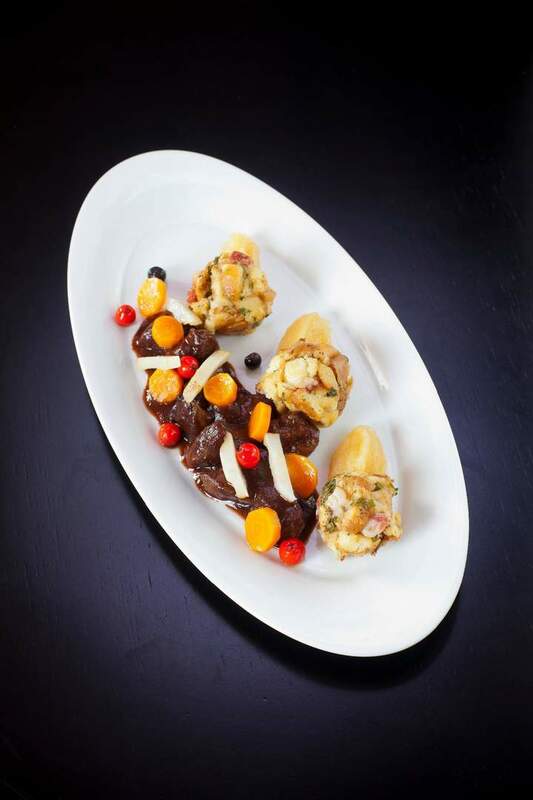 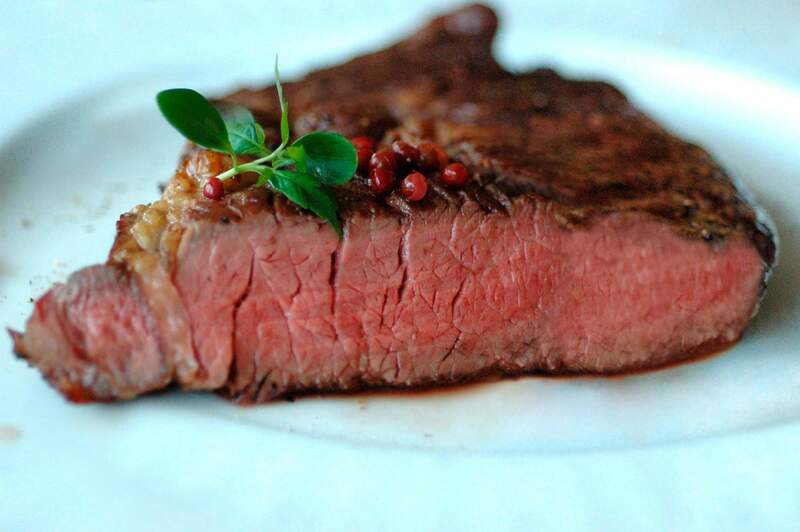 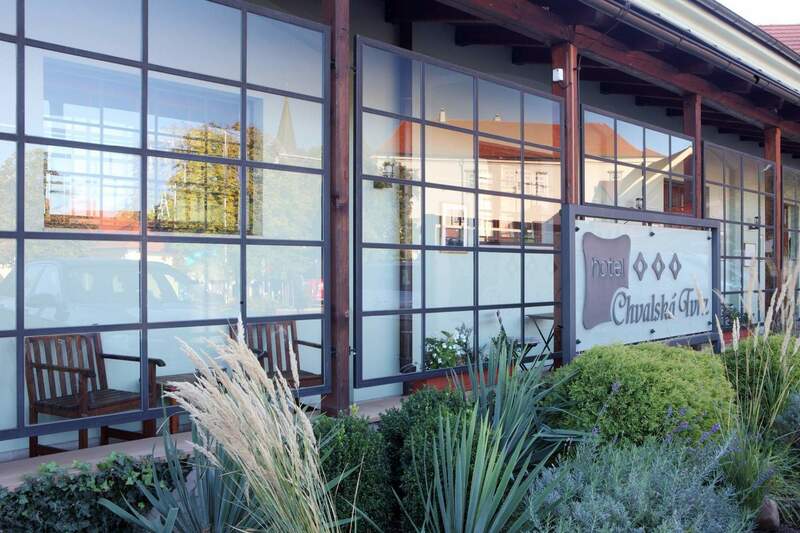 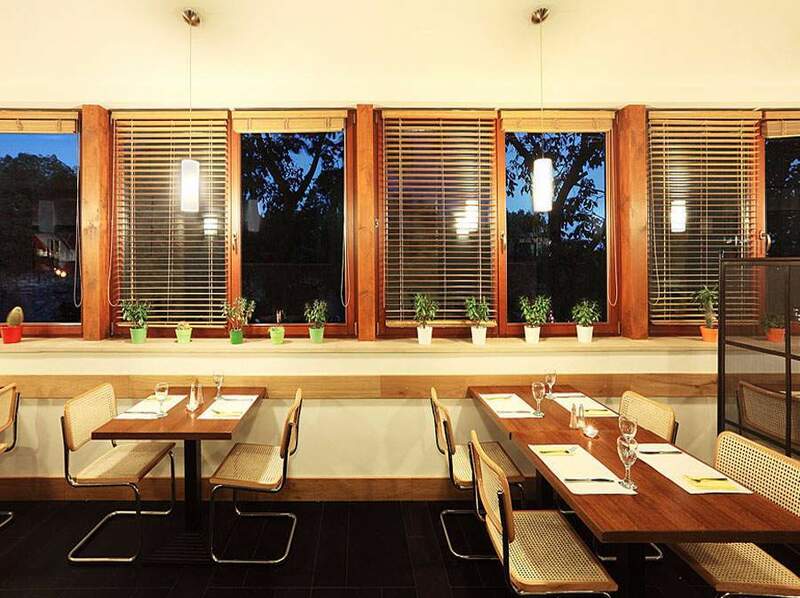 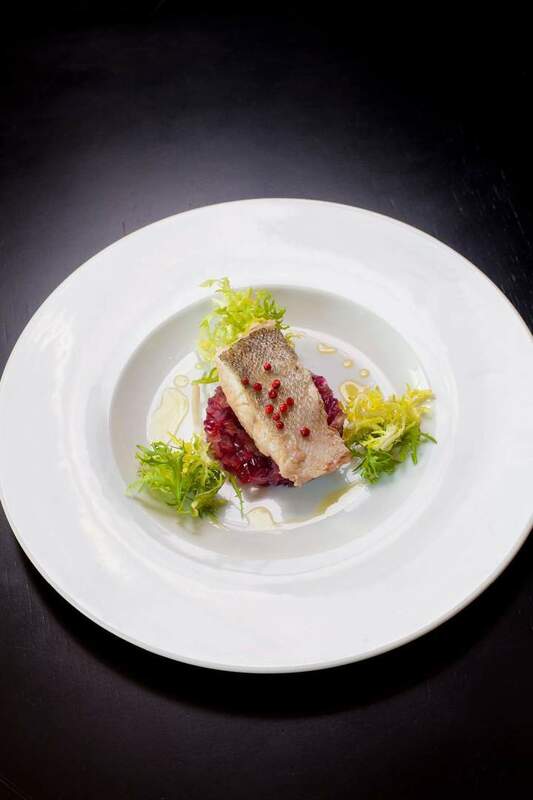 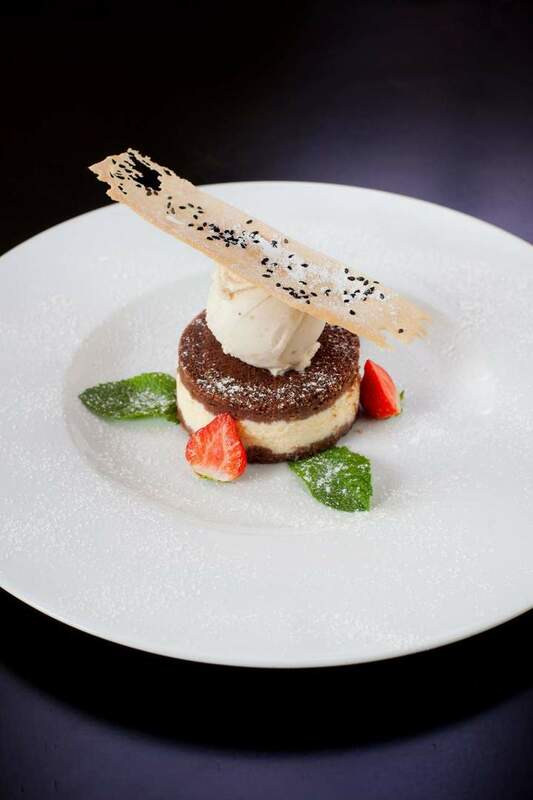 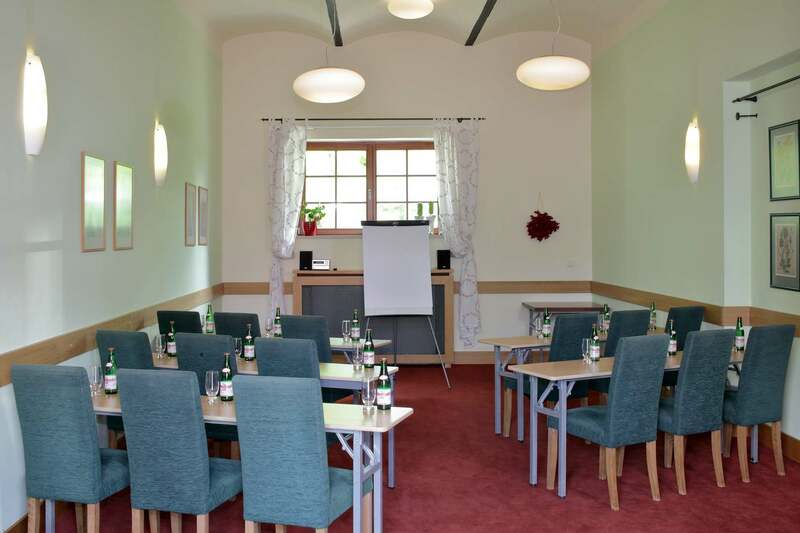 Excellent dining and conference facilities ranging from small rooms to a large capacity, 150-person conference hall. 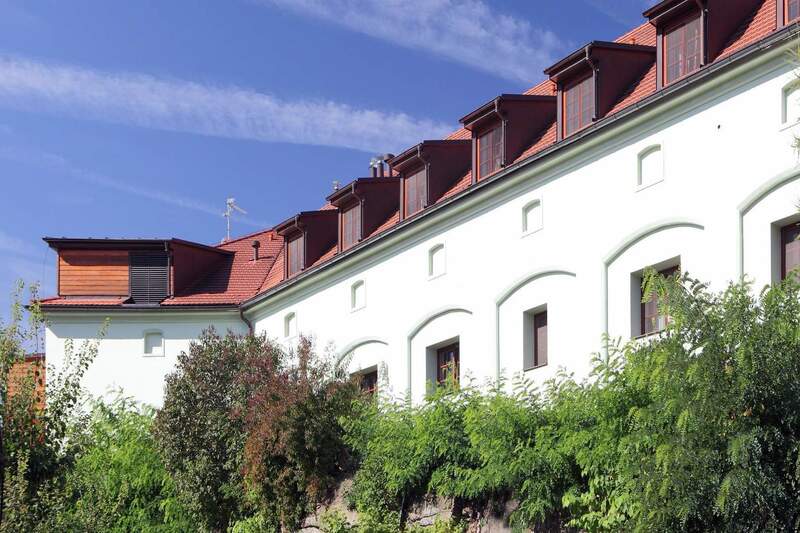 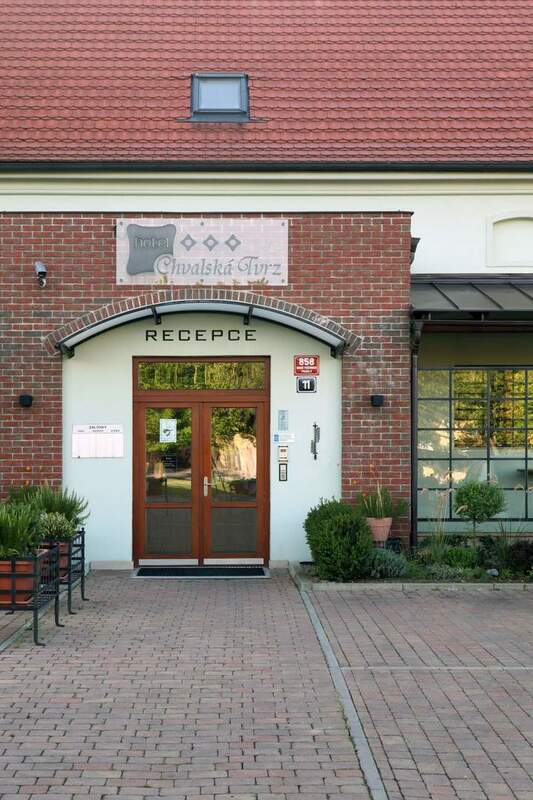 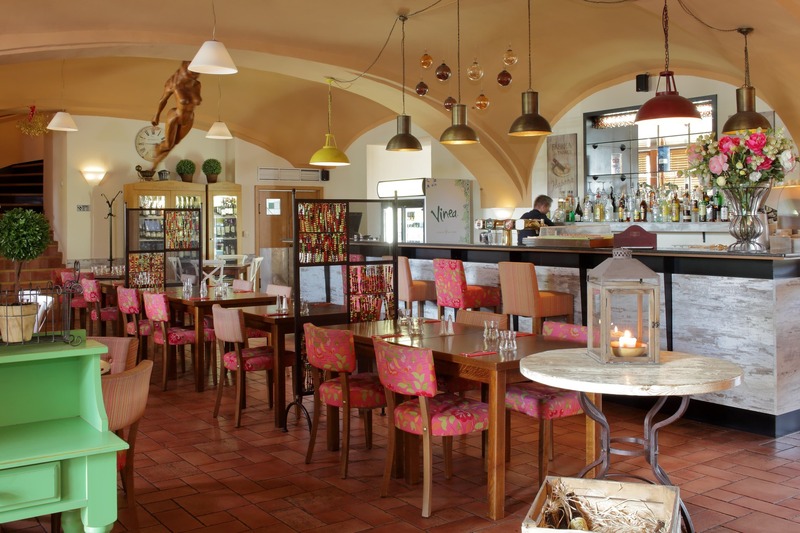 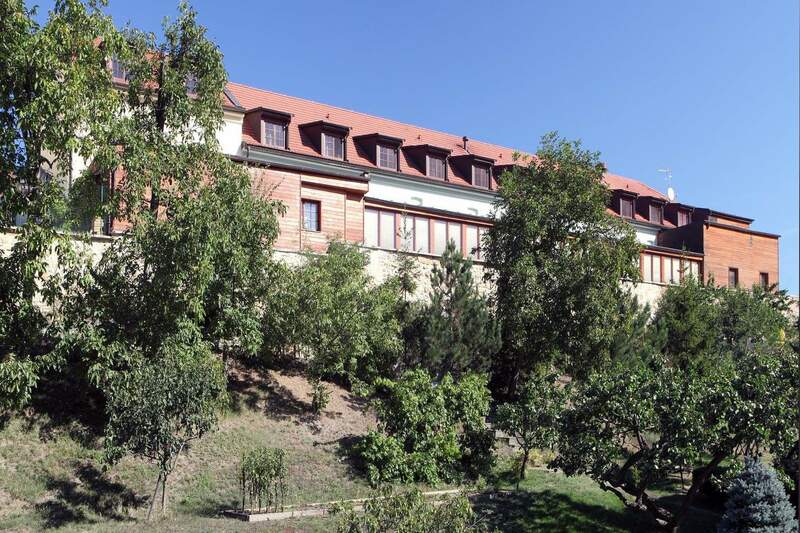 The hotel is situated in a quiet part of Prague 9 – Horní Počernice amongst a reconstruction of buildings belonging to the fortress area, whose history dates back to the 15th century. 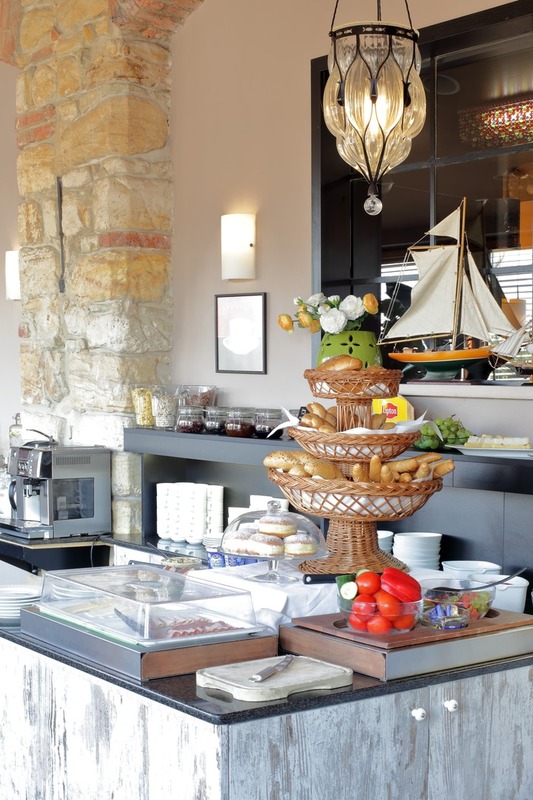 A varied breakfast in a pleasant (separate) environment, helpful staff, quiet location of the hotel and ample parking space. 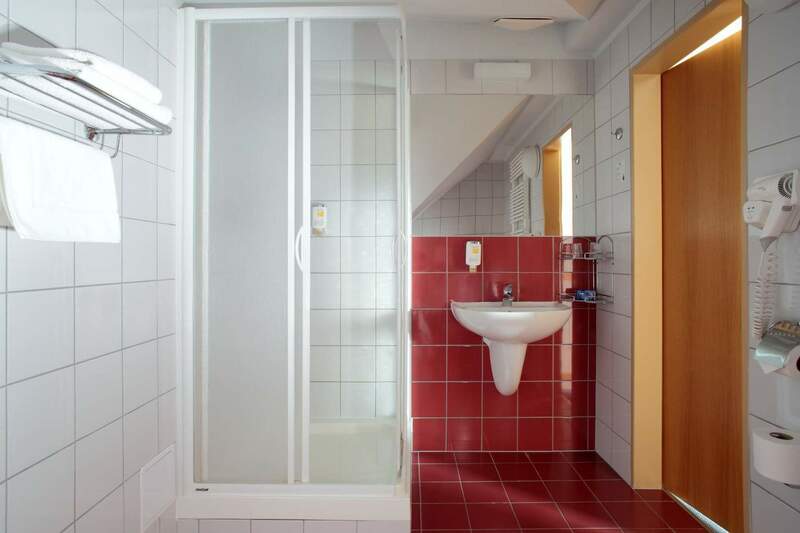 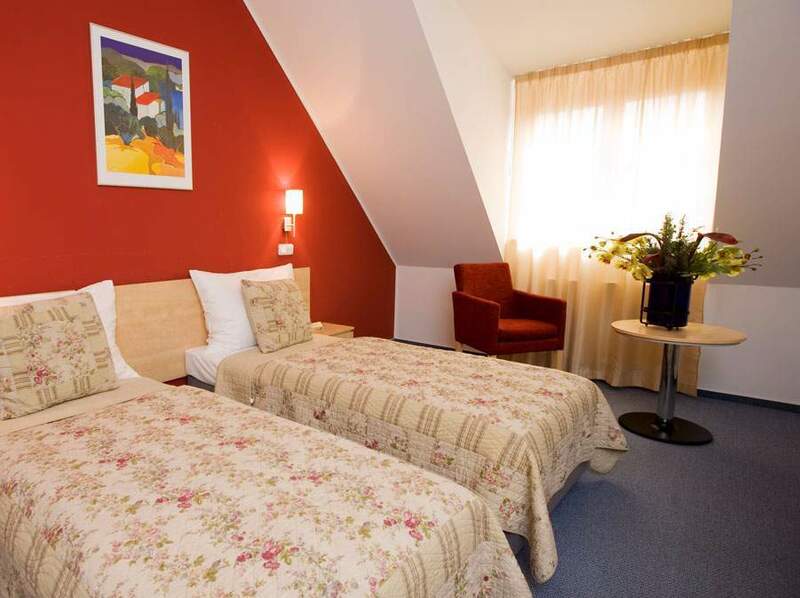 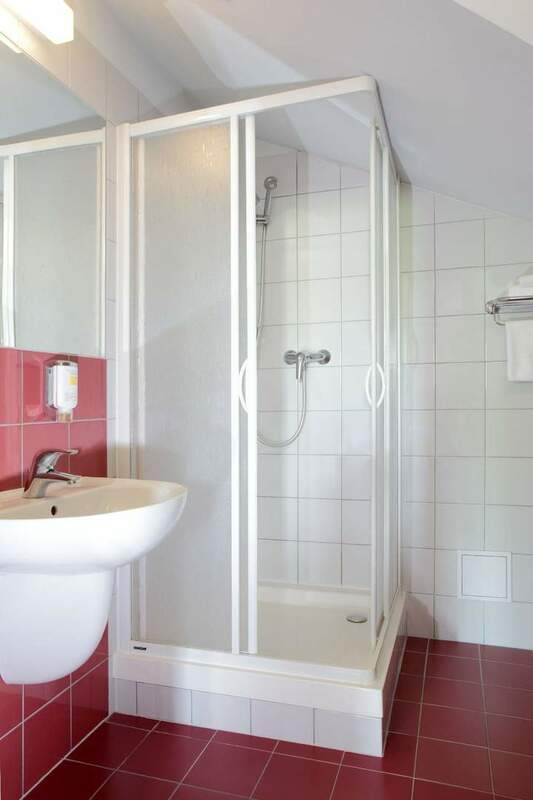 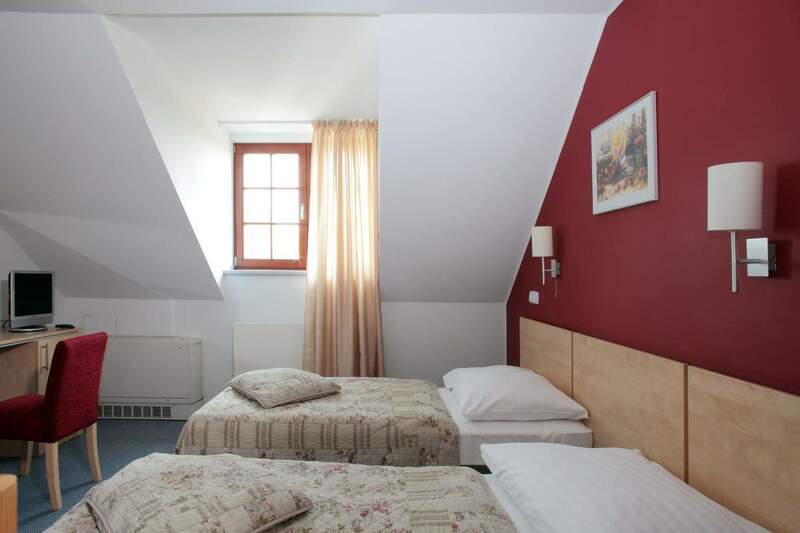 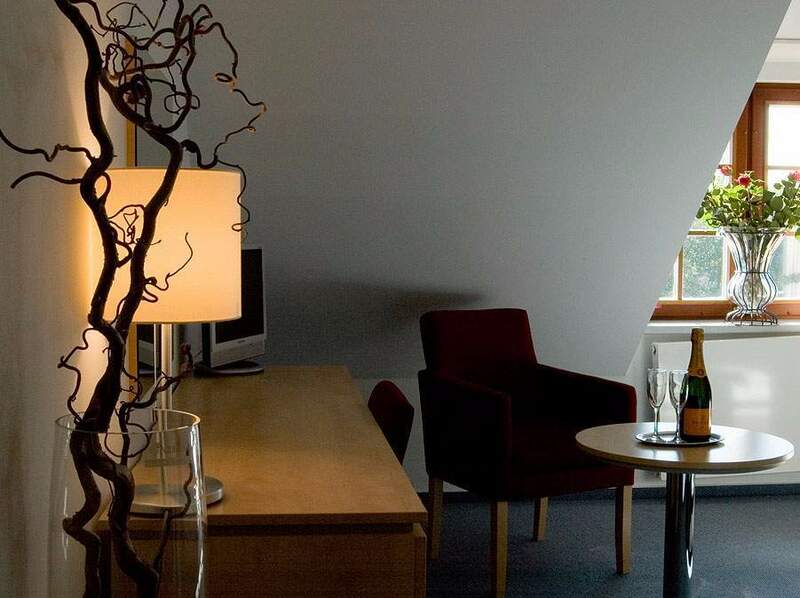 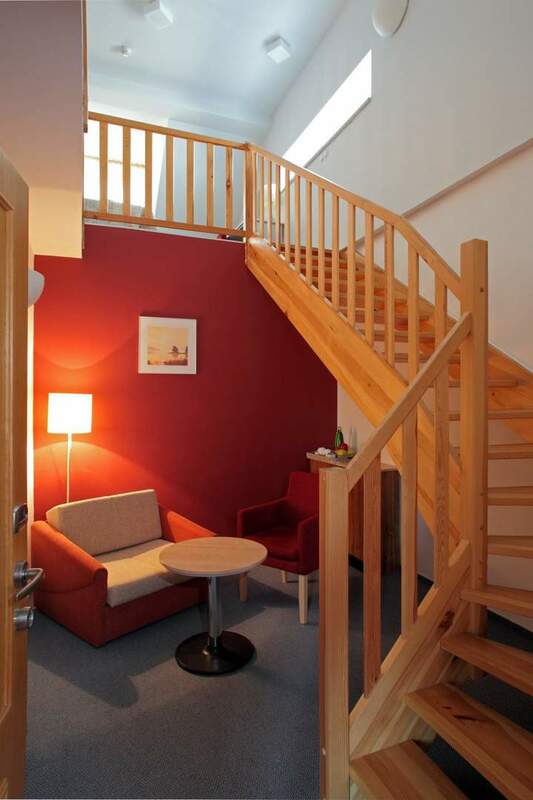 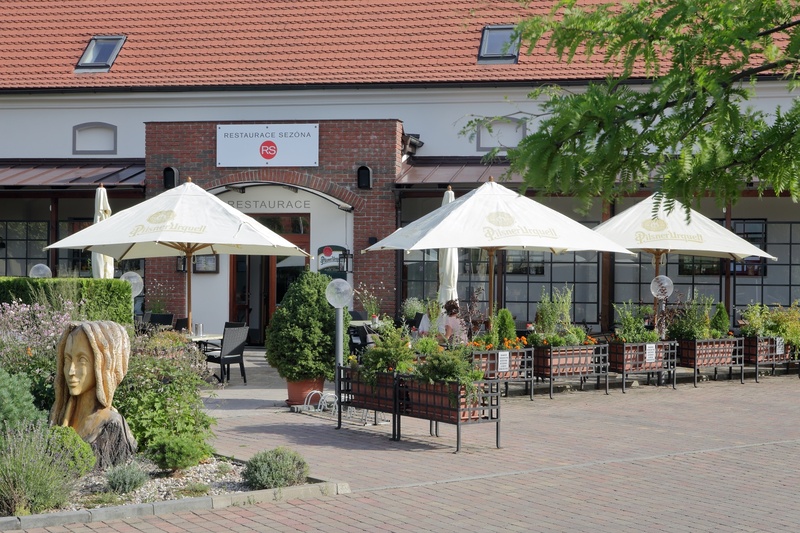 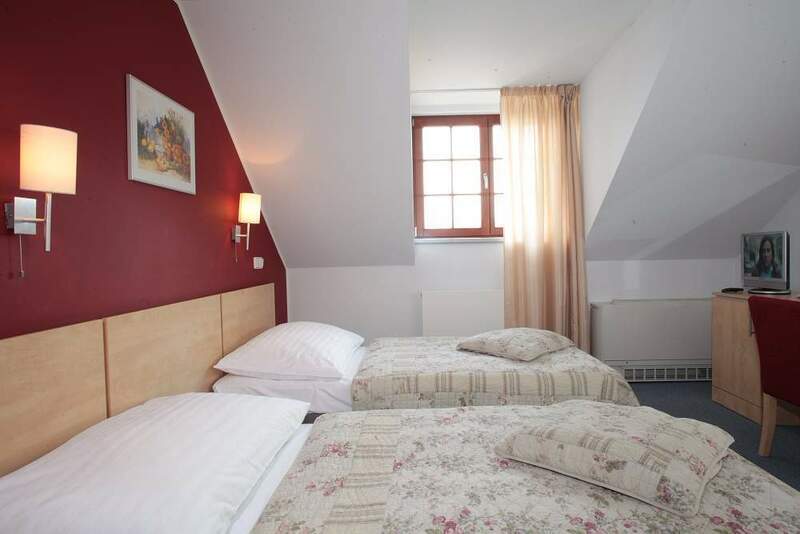 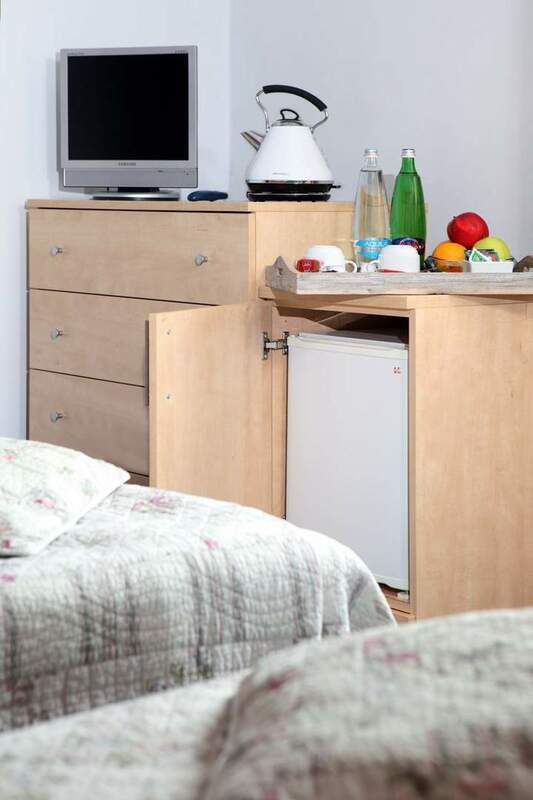 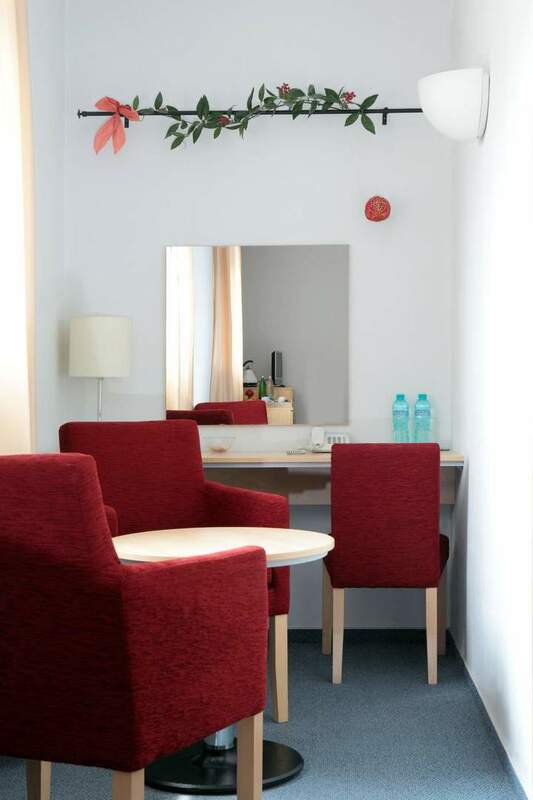 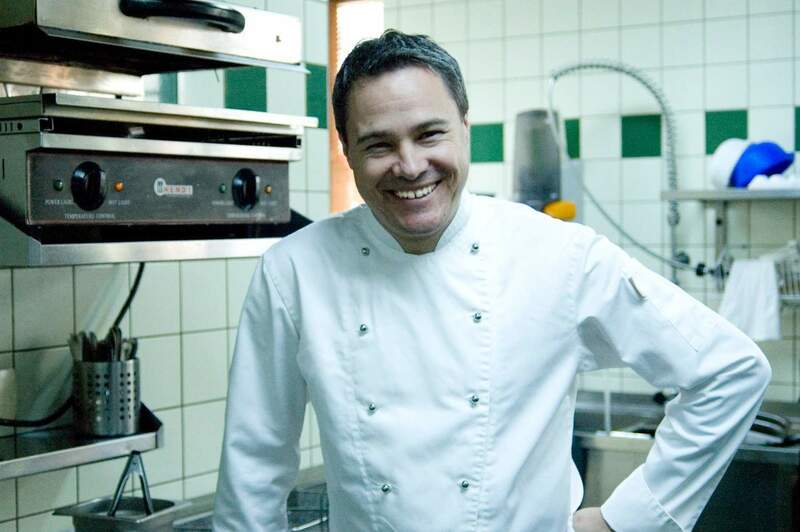 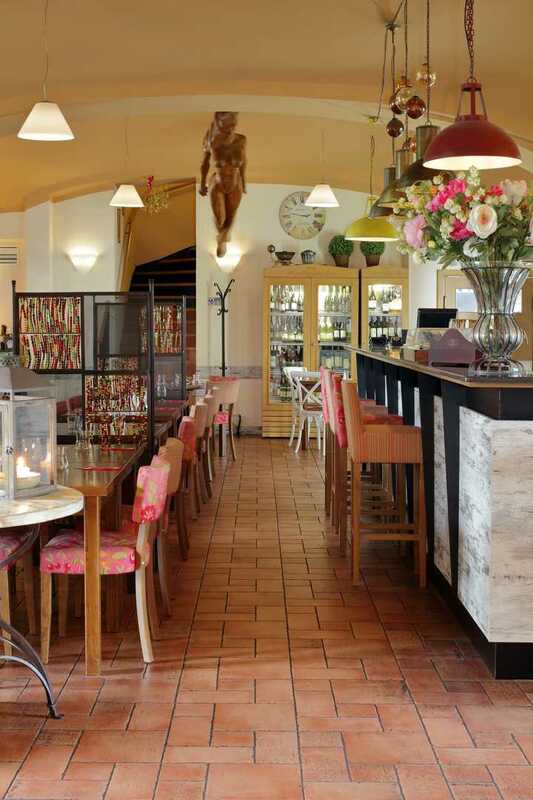 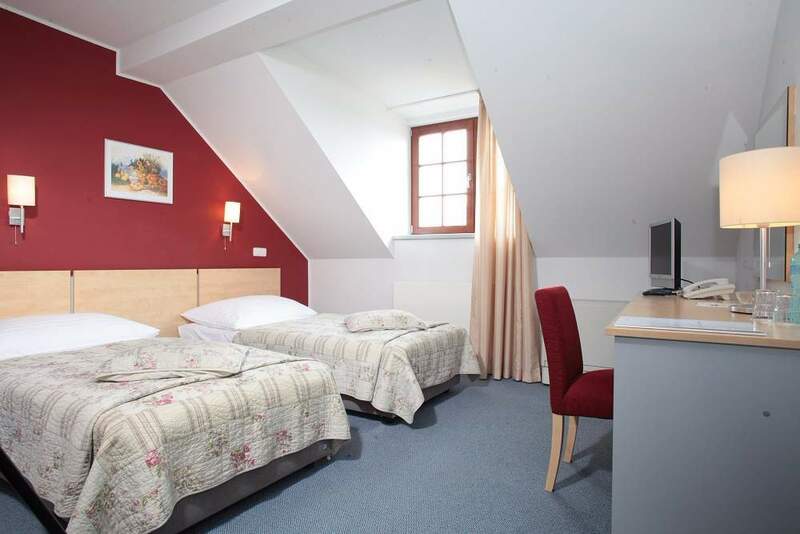 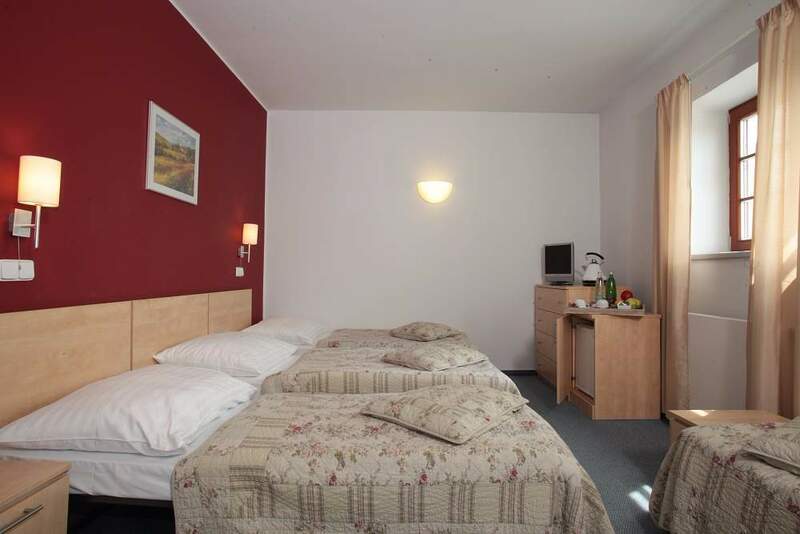 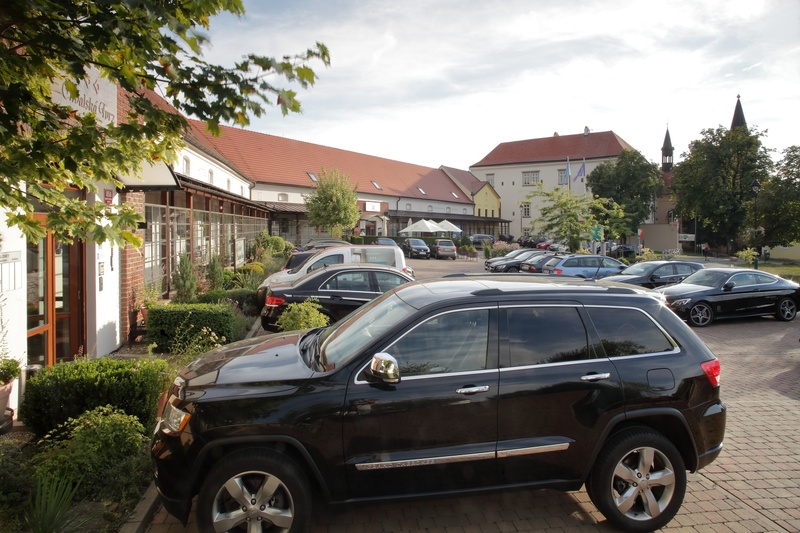 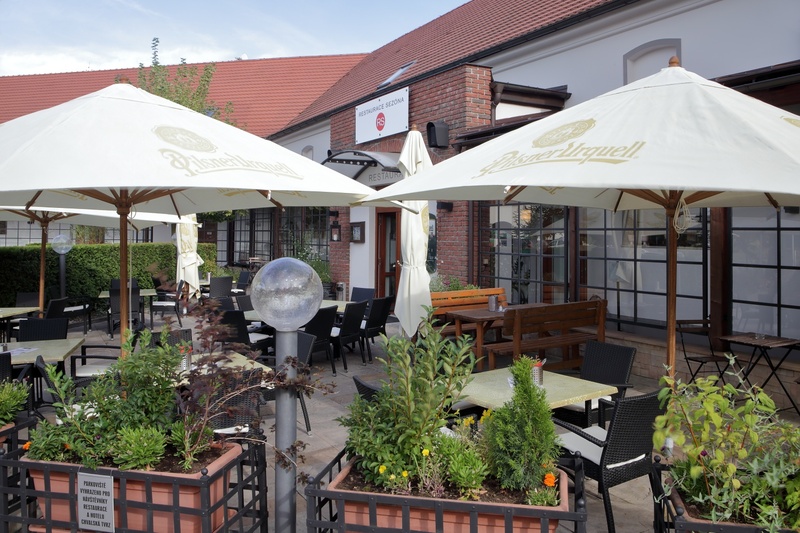 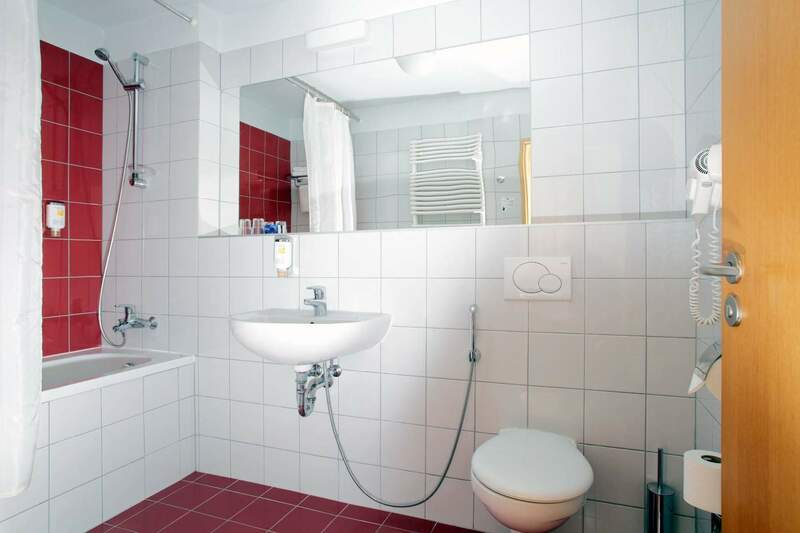 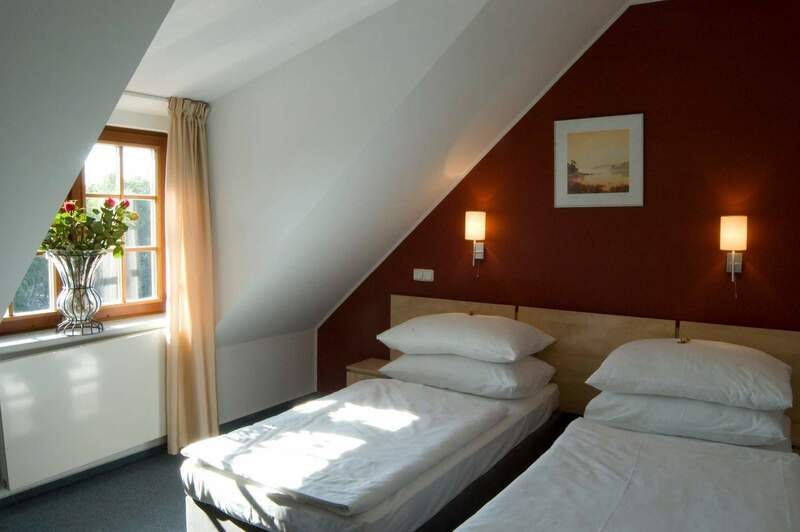 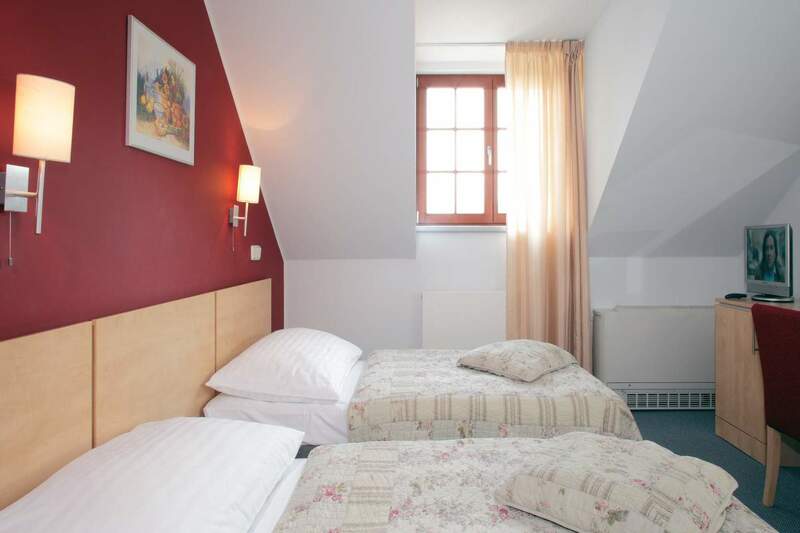 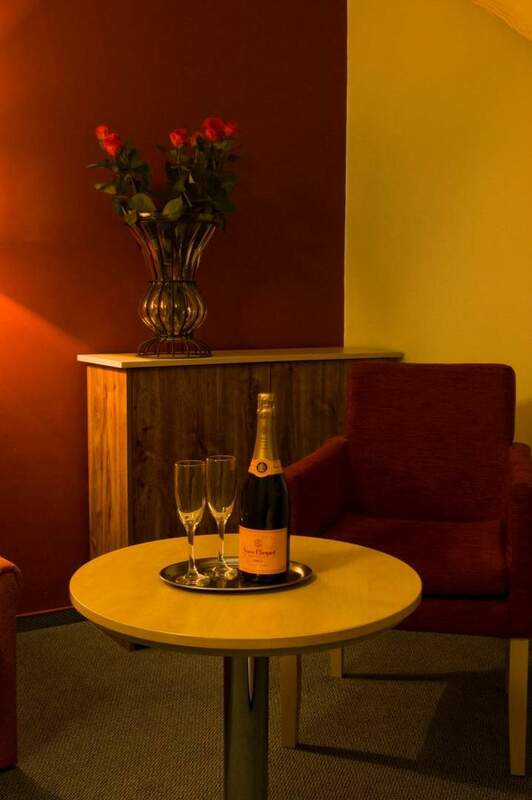 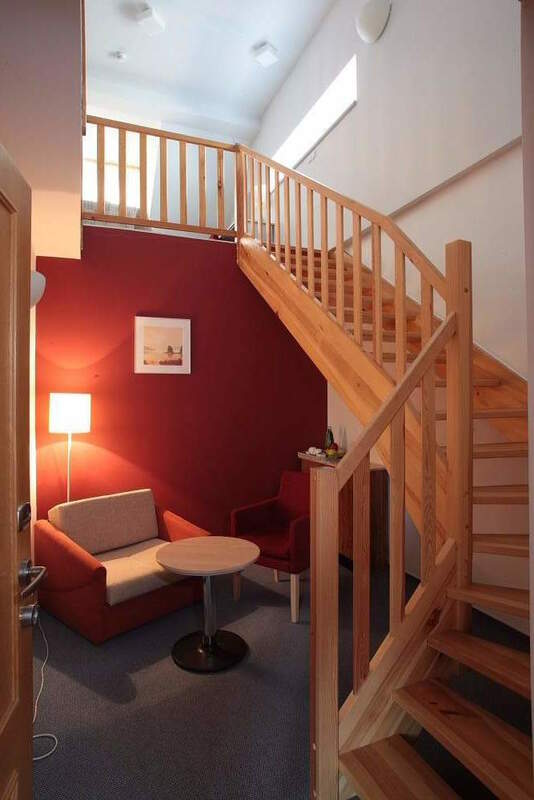 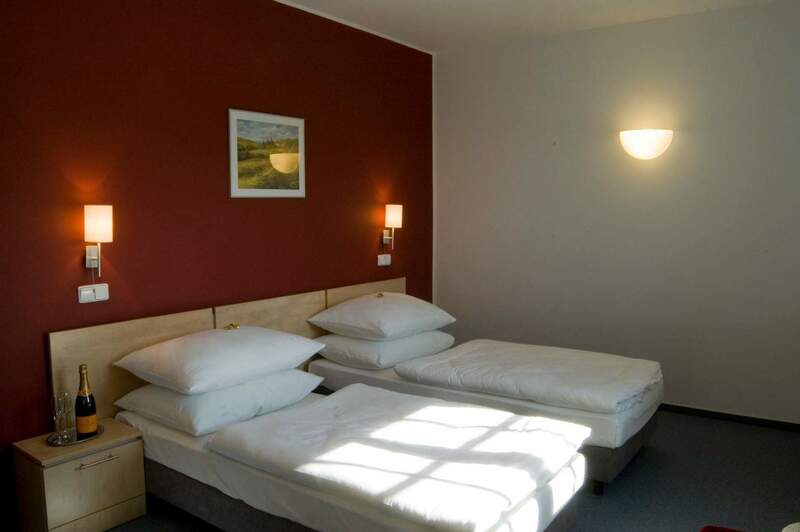 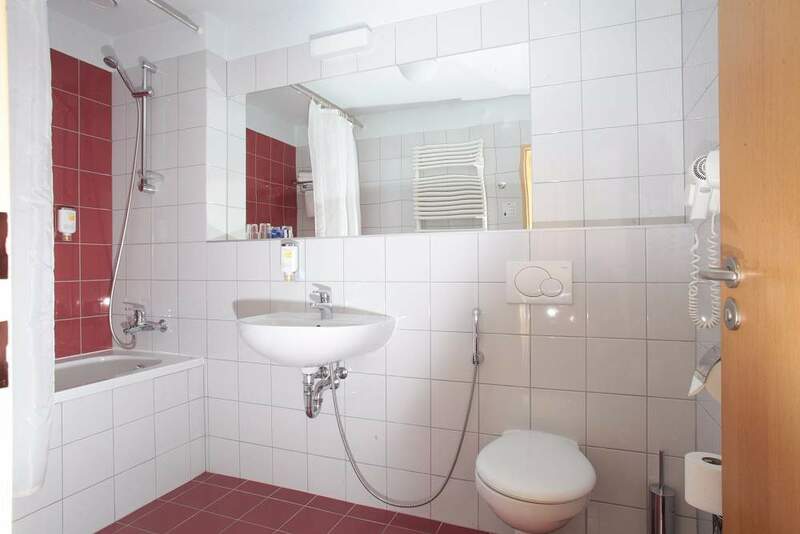 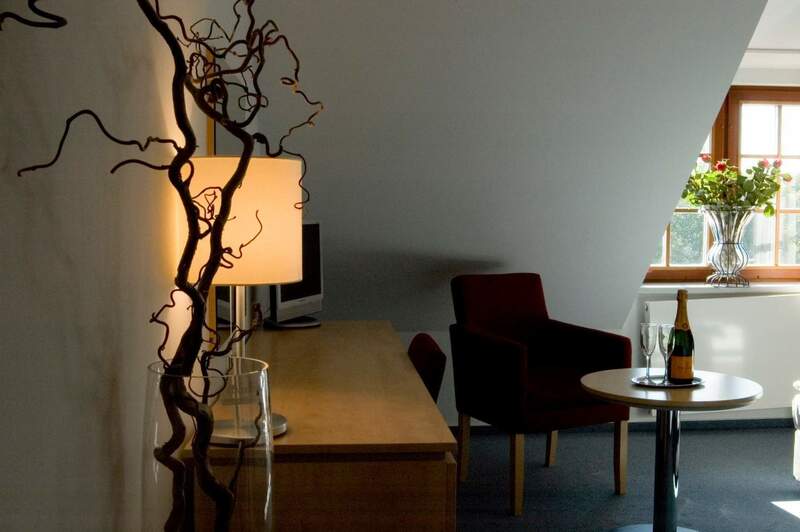 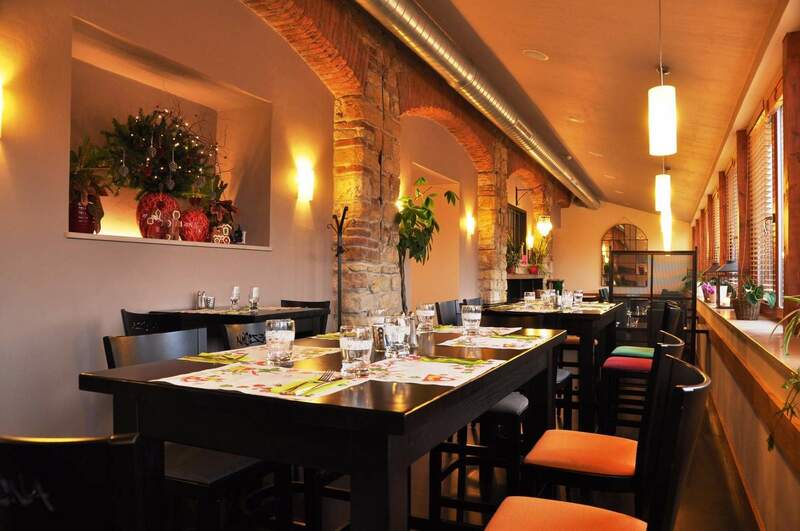 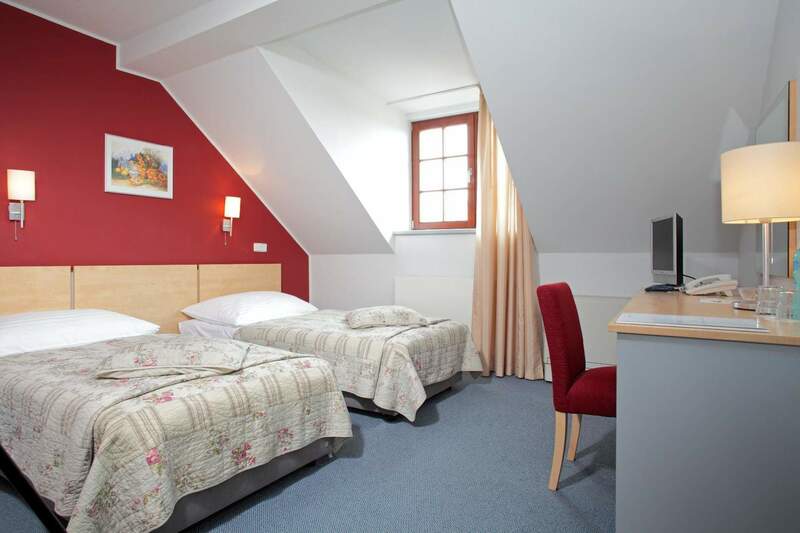 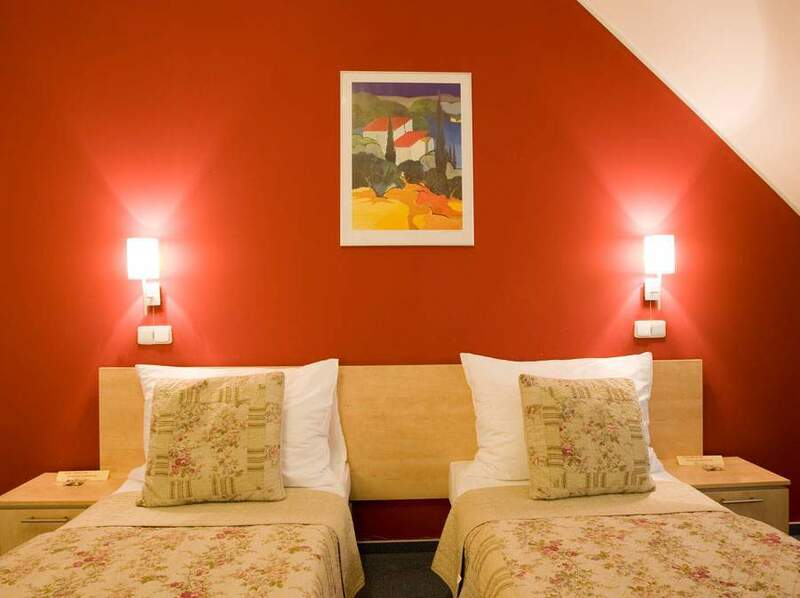 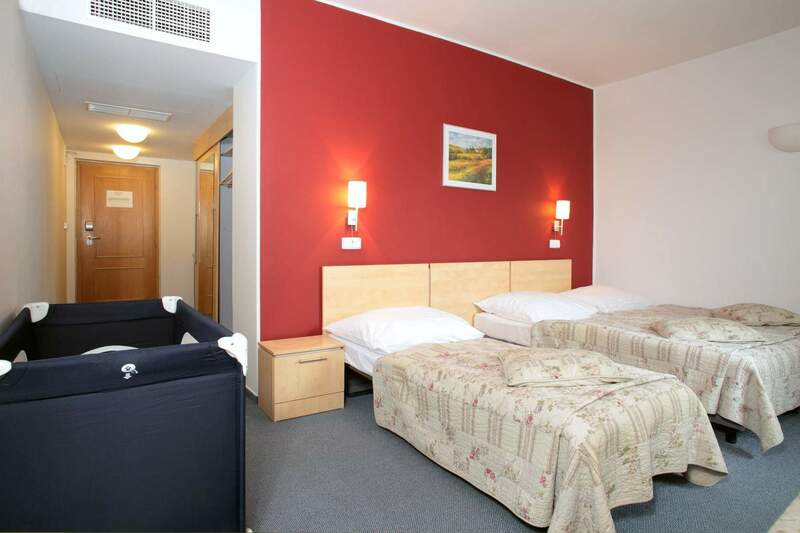 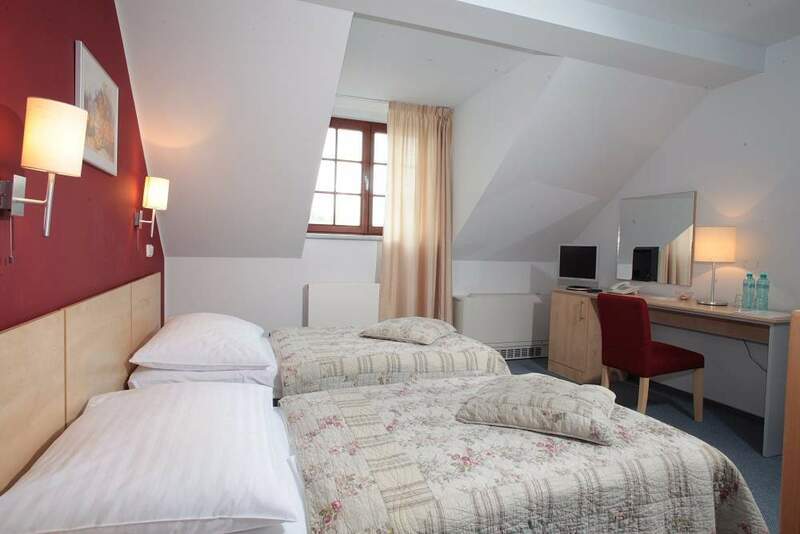 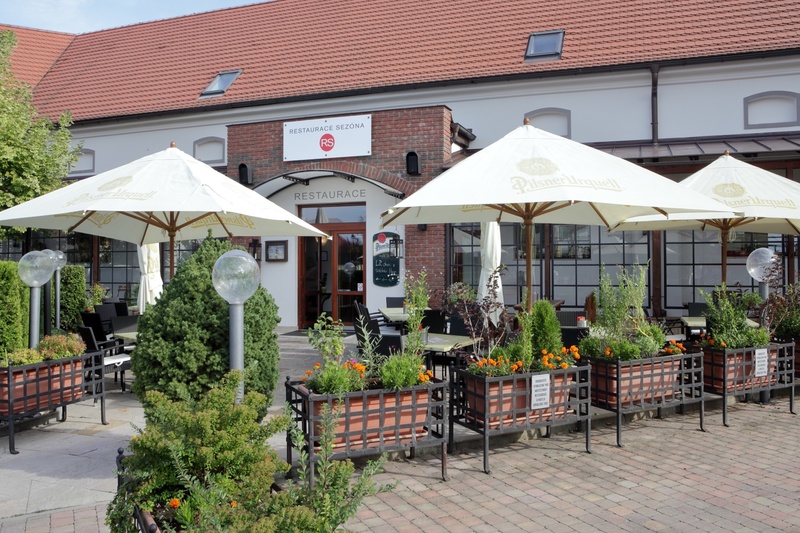 An excellent location in Prague if travelling by car, including hassle-free parking. 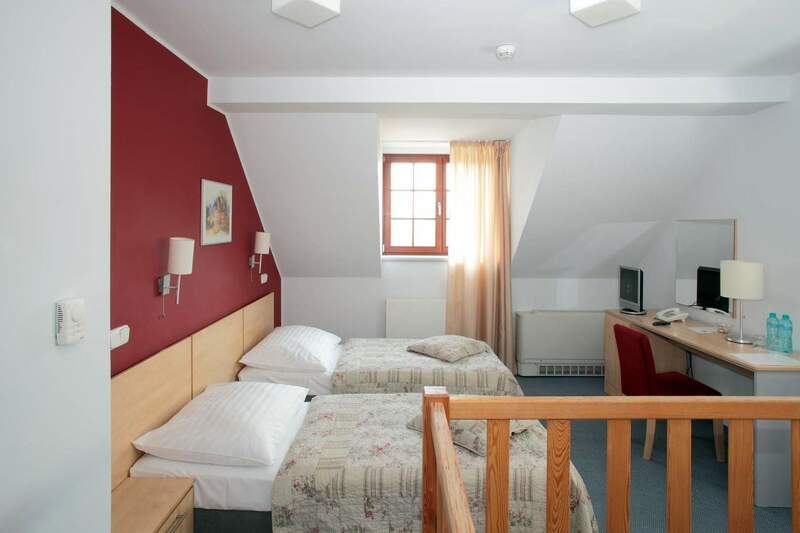 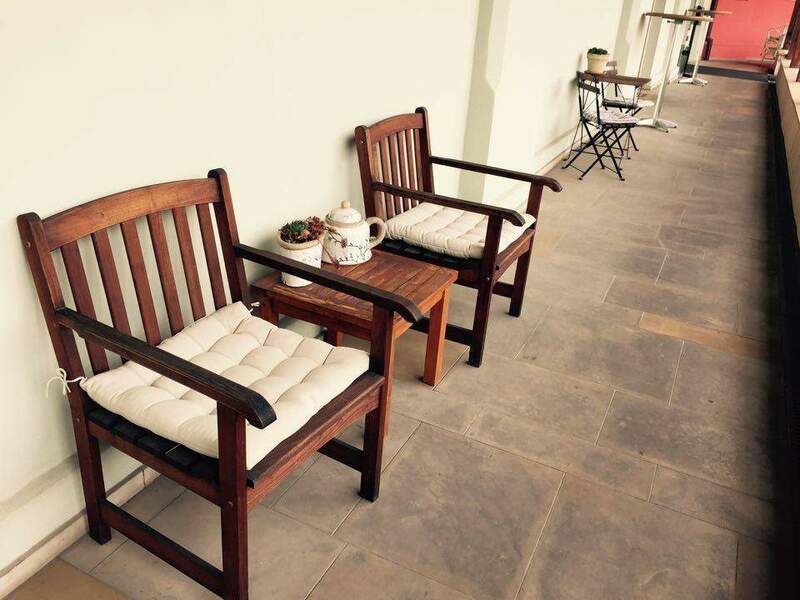 Nicely renovated historical building, clean rooms, and friendly staff. 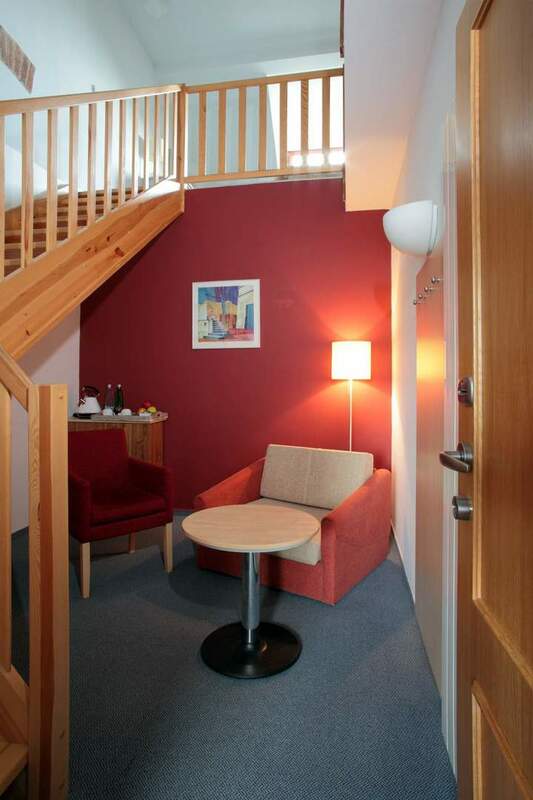 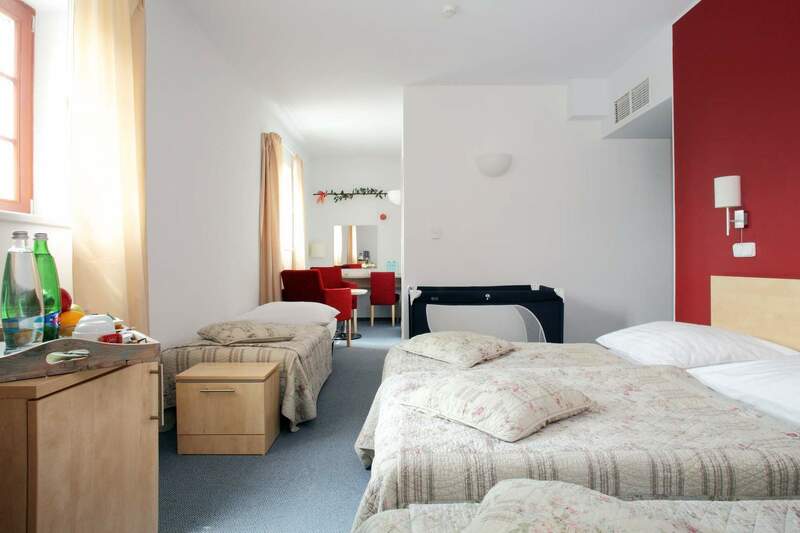 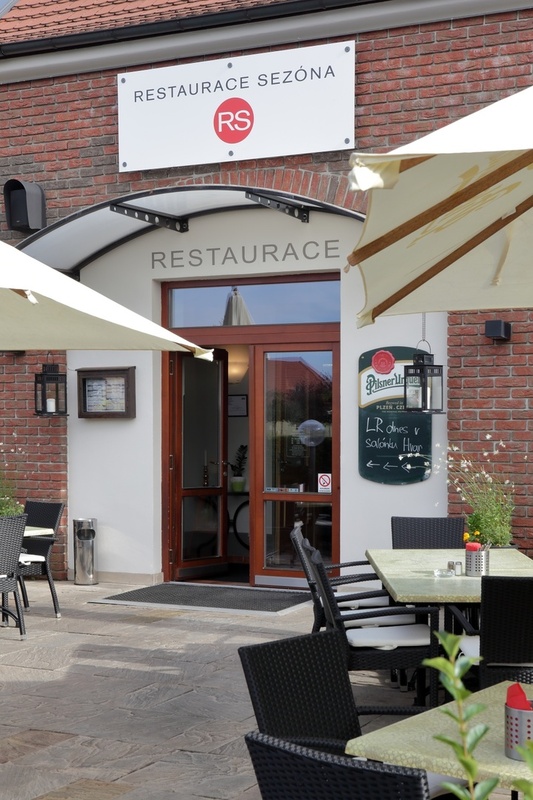 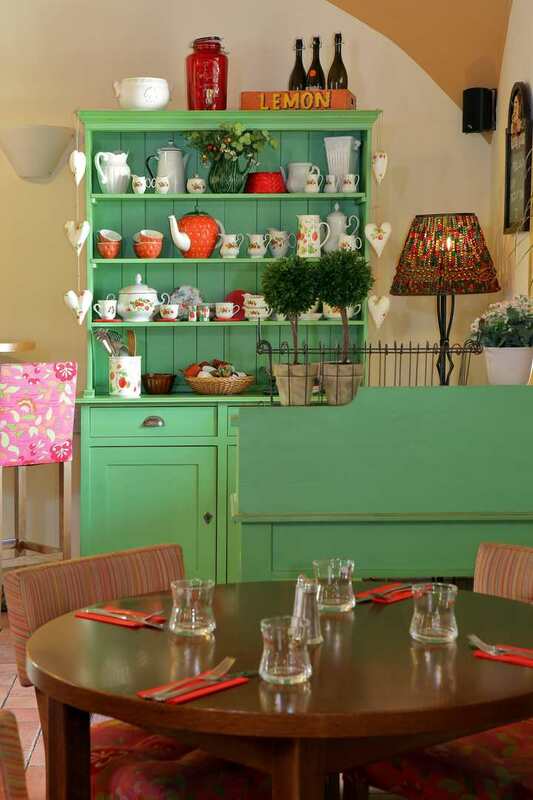 A quiet location, comfortable rooms, free parking and great breakfasts.